We are recognized as one of the well known Manufacturer and Supplier of Roofing sheet and Pre Engineered Buildings, which are known for quality standards. In addition, we also provide installation services for the same. We are engaged in manufacturing wide gamut of Roofing and Wall Cladding Products. These are fabricated using top quality materials, which are sourced from reliable vendors in the company. 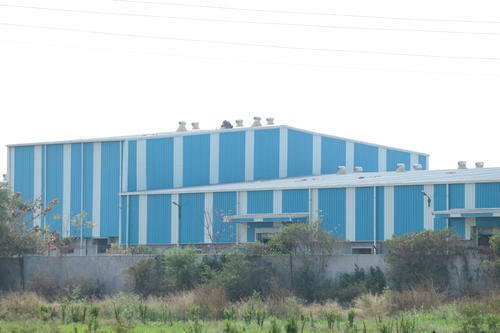 Our range of products includes Color Coated Profile Sheets For Cladding Side, Our Turnkey Projects, Industrial Projects, Covering Roofing Technologies, Domestic Projects etc. Further, our range of products are well known for its features like quality and longer service life.